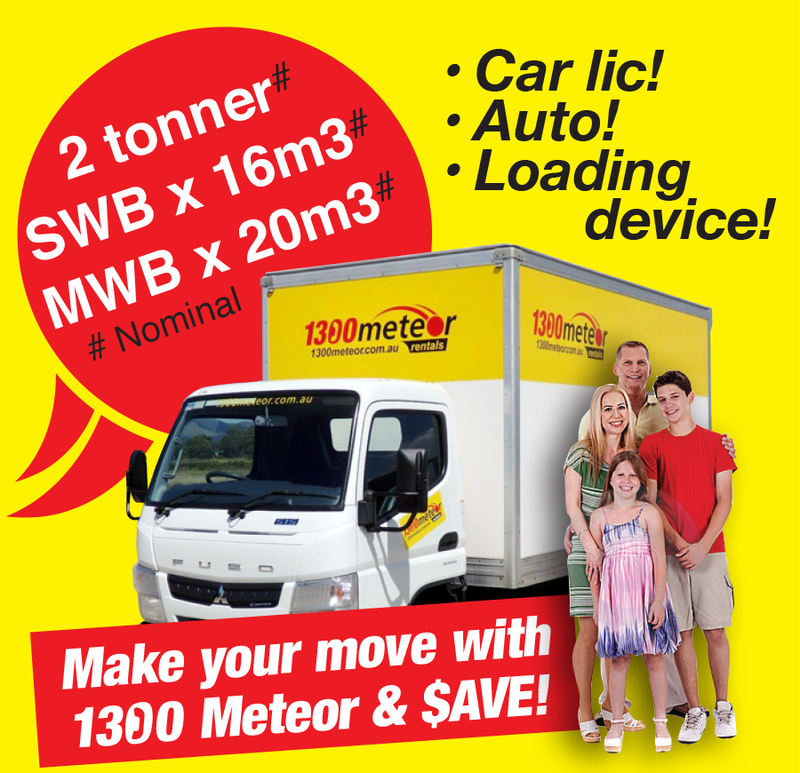 For the ability to achieve all you need to do, nothing beats Ute hire in Townsville from our team here at 1300 Meteor. Ute's are the most versatile and rugged vehicles that you can use for a wide range of projects and now you can hire the one that will make your project a breeze for a price you will love. You may have furniture that you need to move, have undertaken a makeover for your garden or have some building supplies that you need to collect from the store. Your car is not big enough and the damage that it could suffer from excess loads or scratches would cost hundreds to fix. By utilising our Ute hire in Townsville you can get the job done in no time at all while not having to worry about damaging your car. We have a range of Utes to suit every need. If you need an automatic or manual ,single or dual cab, 4x2 or 4x4, standard, civil or minespec, we have it, as well as a huge range of accessories to help you get the job done. If you have your own business and need a vehicle that can handle the strain of day to day work, we offer fantastic rates. You can choose from single or double dual cabs if you have a crew that you need to transport. Drop sides or alternatively there is the option to have a tradesman canopy so that you can keep all your precious and costly equipment out of the weather and securely locked away. Renting one of our Utes always comes with comprehensive insurance to ensure that you are covered in your day to day work. Sometimes though we need to go off the beaten track and away from the city to get to a job. Where other firms may not allow this, here you are allowed and fully covered to use on unsealed, gazetted roads, which means that no job will ever be out of reach and now you have a Ute, no job will ever be too big again. Whatever job you have planned whether for your business or domestically, we have the perfect Ute hire in Townsville for you. With a huge amount of experience in the vehicle rental industry, our team are committed to giving you the best possible service. 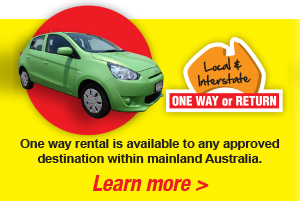 With additions that you can request to suit every job and a full and comprehensive insurance cover, when renting a Ute from us here at 1300 Meteor you can be assured of excellence.